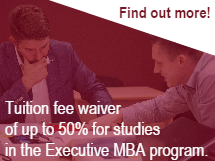 ■ Initiate new ideas and take a part in decision making in AA. 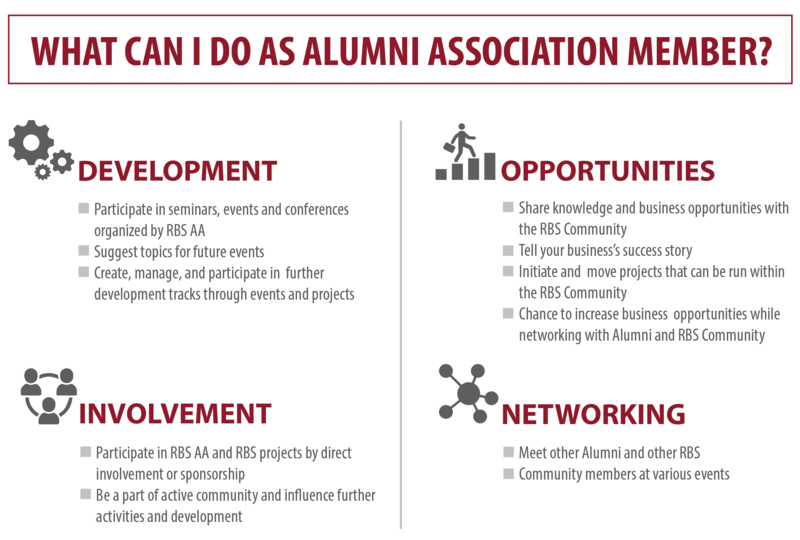 ■ Simply support development of the Alumni Association as strong business community in Latvia. 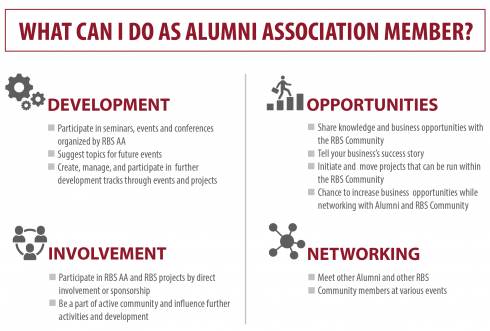 We will keep you informed about the news and let you know about existing benefits and services in the monthly newsletter and Alumni Linkedin group discussions!